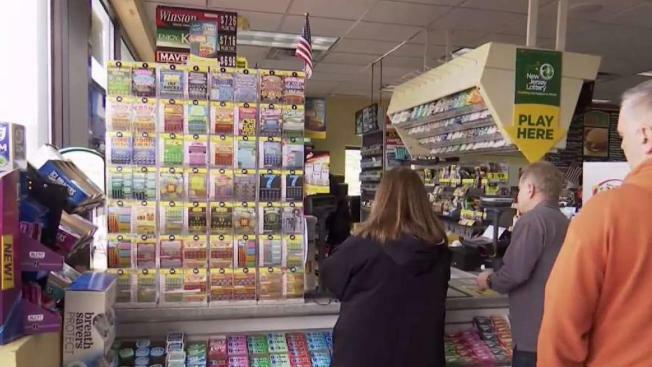 Mega Millions says one winning ticket was sold in Friday night's drawing. The winning numbers were 11, 28, 31, 46, 59 and Mega Ball 1. "I woke up to that news and it's great," owner Ameer Karass said. "I'm really happy for the winners." "It's a celebration. It's Christmas coming in Easter," he said. "The last couple of days we sold a lot of tickets ... so I don't know if it's a guy, a woman, or who it is," he said. "We sell tickets all the time, all day." Meanwhile, a ticket sold in Ohio and a ticket sold in Texas matched the five white balls to win $1 million each.